DESCRIPTION QUICK POSSESSION AVAILABLE**ORIGINAL OWNER…. **PRICED TO SELL ***The Unit is Like NEW***CONVENIENTLY LOCATED LARGEST GROUND FLOOR CORNER UNIT WITH 881 SQFT (BUILDER SIZE: APPX 950 SqFt) INSIDE LIVING SPACE + Bright & Modern OPEN CONCEPT FLOOR PLAN + 2 LARGE BEDROOMS Including MASTER BR WITH ENSUITE + 2 FULL WASHROOMS + U/G TITLED PARKING + U/G LARGE TITLED STORAGE – RARE TO FIND STORAGE + TONS OF UPGRADES & WINDOWS + PRIME LOCATION + FEW STEPS FROM TRANSIT & COMMERCIAL + LOW CONDO FEES OF $360 Includes Water, Heat & Outside Maintenance + Most Important INCREDIBLE Price. 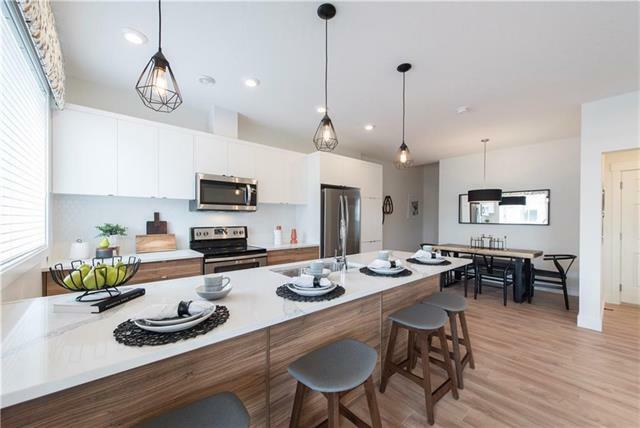 The unit has plenty of upgrades including Espresso cabinetry, Granite counter tops with upgraded back splash, Extended Kitchen, SS appliances, and a Breakfast eating bar, Corner Balcony. Conveniently located close to Transit, Schools, Shopping, YMCA, Genesis, parks & playgrounds, 10 minutes to the Airport and 20 minutes to downtown. Plenty Visitor & STREET PARKING Available. IDEAL FOR 1st TIME BUYERS (STOP Renting) OR INVESTORS..!! Home for sale at #118 15 Saddlestone WY Ne Calgary, Alberts T3J 0S3. 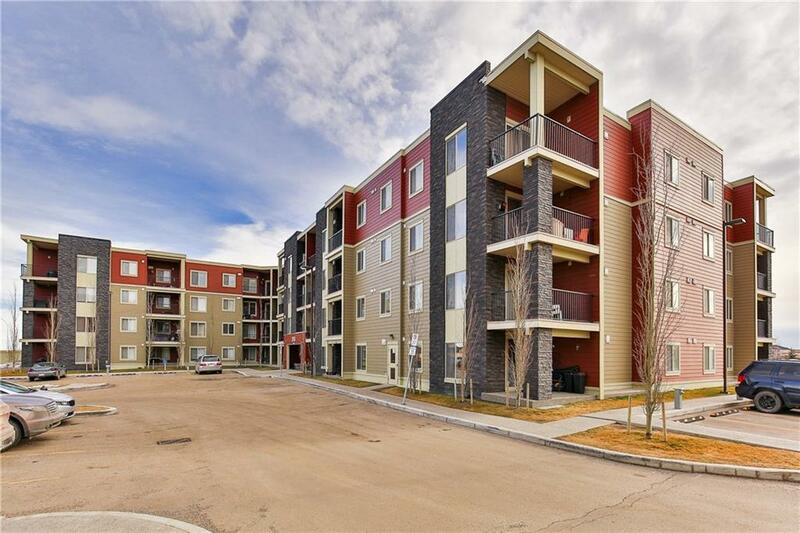 Description: The home at #118 15 Saddlestone WY Ne Calgary, Alberta T3J 0S3 with the MLS® Number C4224803 is currently listed at $214,900.